In France, cinema is often referred to as “the seventh art” because of its relatively short history compared to the other six humanities. 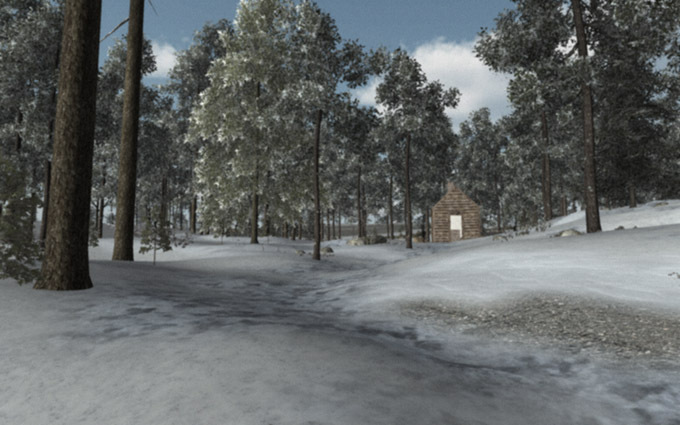 On April 25th, video game design made a giant step on its way to becoming the eighth art when the National Endowment of the Arts announced it was providing an Art in Media grant to the video game Walden, a game. 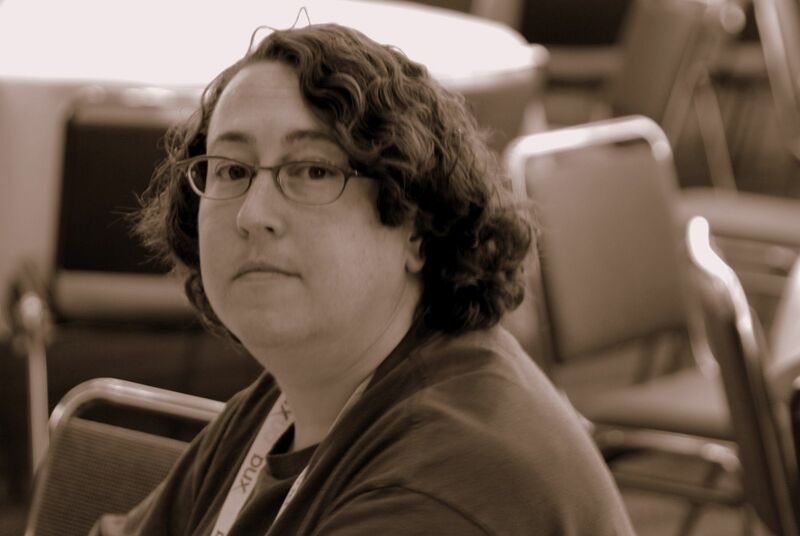 Walden was developed at USC’s School of Cinematic Arts Interactive Media Divisions’ Game Innovation Lab with IMD Chair Tracy Fullerton serving as lead designer. Although video games are often considered as escapist entertainment for simplistic enjoyment, they are rarely discussed as an art form. However, through the innovative work of the USC School of Cinematic Arts’ Interactive Media Division, this model is dramatically changing. 2012 is the first year the NEA allowed for video game projects to apply. “When an organization as prestigious as the NEA chooses to recognize video game designers working in the field as artists, it sends a clear message about where the art form is in its development,” said Fullerton. Team members on Walden include Fullerton, Kurosh ValaNejad, Todd Furmanski, Luke Peterson, Shaun Kim, Kyla Gorman and Logan Ver Hoef. The grant acknowledges exceptional works in media that can also be considered as art, a distinction which had yet to be awarded to a project in interactive media. This groundbreaking honor will thereby provide further support to the efforts behind Walden as it reaches well beyond the norm of interactive entertainment. For more information, please visit: arts.gov.